A first class example of this quality sports cruiser benefiting for a new engine fitted in 2016 with only 60 hours. Roomy with 4 berths and a good sized aft double as well as sizable heads and everything you need in the Galley area. Quality detailing and materials are evident throughout this sports cruiser and she has been looked after well by the current owner. 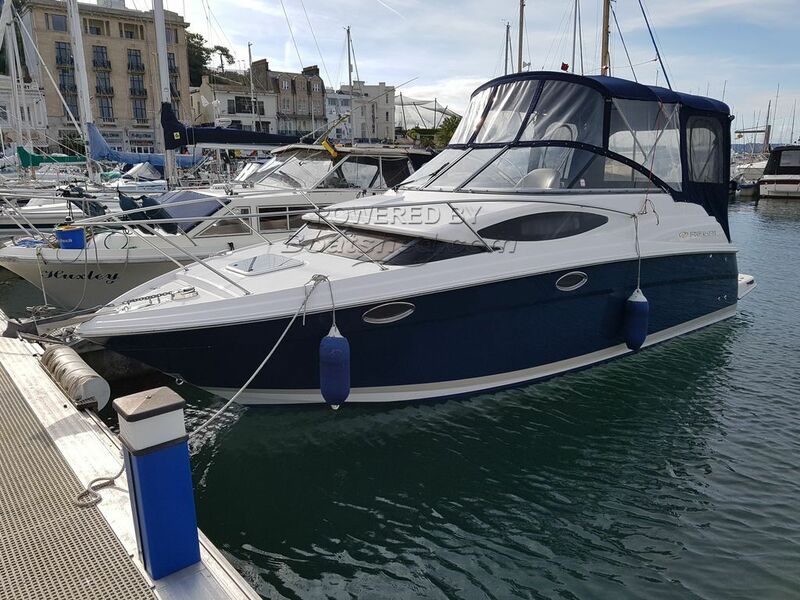 This Regal 2565 Window Express has been personally photographed and viewed by Phil Key of Boatshed Torquay. Click here for contact details.